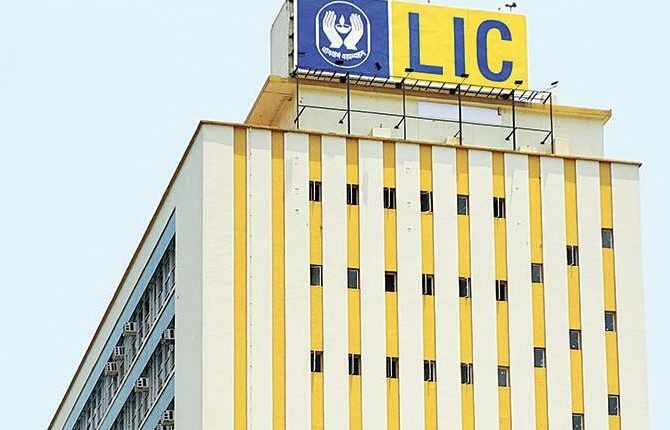 New Delhi: Life Insurance Corporation of India (LIC) is going digital from the beginning of the next month on March 1, 2019. In lieu of this, policyholders will get automated SMS whenever their premium gets due or policy gets lapsed due to non-payment of premium or bonus is added. If you have received this SMS, your mobile number is registered with the insurer correctly. 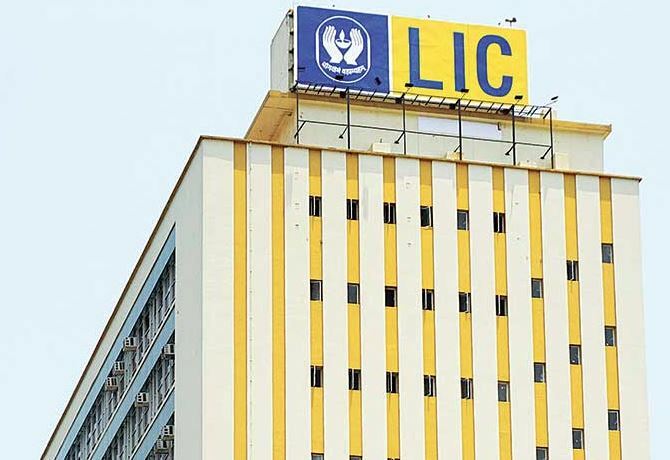 However, in case you have not received the SMS, you should get your number registered or updated immediately, so that you don’t miss any important communication from LIC of India regarding your policy. To get your mobile number registered, you may call the Agent, through whom you have bought the policy and ask him to either get your mobile number registered or get it updated in case of any change in number. You may also do it online by visiting www.licindia.in/Customer-Services/Help-Us-To-Serve-You-Better or by calling 27*7 helpline number 022-68276827.